Facebook, despite missing on Wall Street revenue estimates for the second straight quarter and reporting flat user growth in the U.S., saw its share price inch higher on Tuesday afternoon, after reporting better-than-anticipated Q3 earnings. 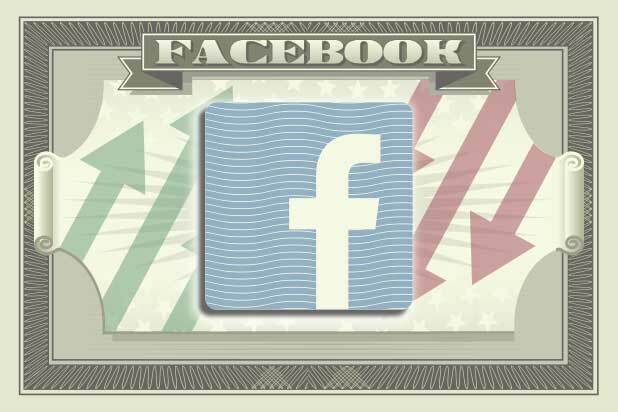 Facebook reported earnings of $1.76 per share and revenue of $13.73 billion, easily surpassing analyst earnings estimates of $1.47 per share but narrowly missing on sales estimates of $13.78 billion. Revenue increased 33 percent year-over-year. Facebook increased its profits 9 percent year-over-year, reporting $5.14 billion in net income. The company also reported underwhelming user growth. 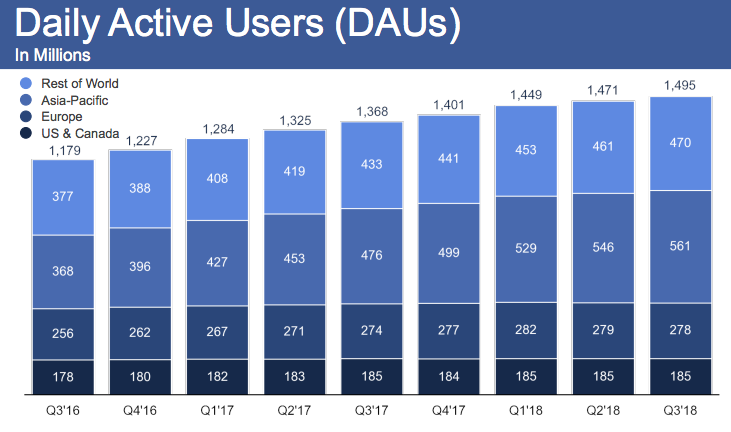 Monthly active users moved higher, with Facebook adding 40 million MAUs to hit 2.27 billion overall. Daily active users crept upwards as well, hitting 1.49 billion DAUs, compared with 1.47 billion last quarter. Analysts had estimated 1.51 billion DAUs and 2.29 billion MAUs. And most of Facebook’s growth is coming outside the U.S. and Europe — the company’s two most lucrative markets. Facebook remained flat at 185 daily users in North America, and lost 1 million daily active users in Europe. Shareholders didn’t appear to mind the lukewarm user growth — especially compared to smaller competitors like Snap and Twitter recently reporting a drop in users — with Facebook shares increasing about 2 percent in after-hours trading to $149 per share. The company declined to share specifics on Instagram’s user and sales growth, something Wall Street and investors have kept their eyes on as Facebook itself reaches a saturation point for user growth. The company did boast “more than 2.6 billion people now use Facebook, WhatsApp, Instagram, or Messenger each month” in its earnings statement. Facebook executives had warned last quarter the company could be entering a stage in its history where it doesn’t routinely post breakneck revenue and user growth. It’s been a turbulent three months since Facebook last reported earnings. The company reported in July the dreaded combo of uninspiring user growth and a miss on Wall Street’s revenue expectations. (Facebook, even missing analyst estimates, posted its best quarterly revenue in its history.) The company’s stock, which had recovered from its Cambridge Analytica swoon earlier in the year, has since dropped about 20 percent, trading below $147 per share as markets closed on Tuesday. Facebook shares are down more than 15 percent since the start of 2018. Following the Cambridge Analytica scandal, the company made a concerted media push to quell fears it was unable to securely protect user data. 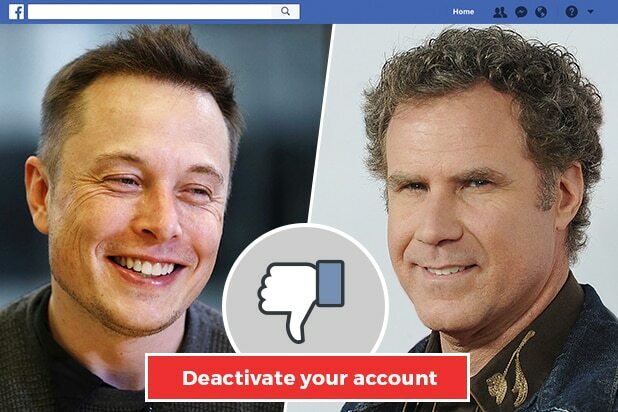 Those efforts were punctured earlier this month, when Facebook announced a breach of its security system. The breach left 30 million users vulnerable to having profile information lifted — including their contact information, location and recent search history. The social network’s defense against fake news has also been tested in recent months. Facebook announced in August it had removed hundreds of accounts tied to Iran and Russia for spreading political misinformation. Another 82 Iranian-tied accounts — spreading fake news on a myriad of topics, from immigration to President Trump to Colin Kaepernick — were deleted last week, the company announced. The company will hold a conference call at 5 p.m ET to discuss its earnings.